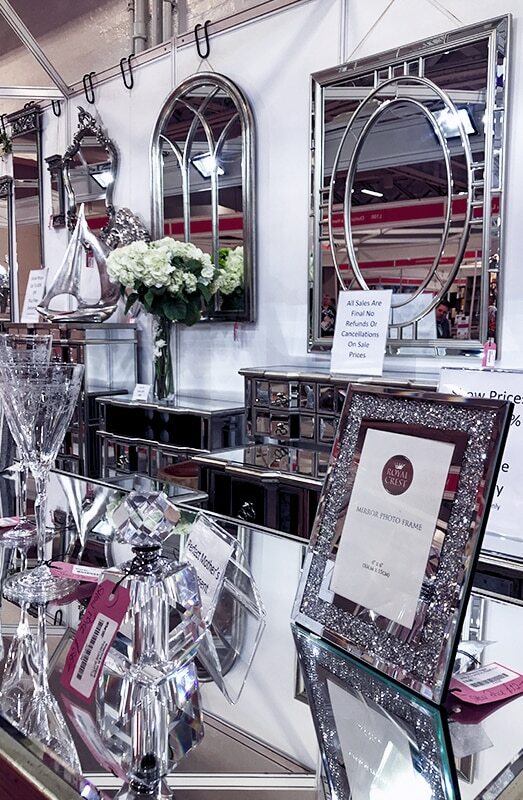 Looking to transform your home? 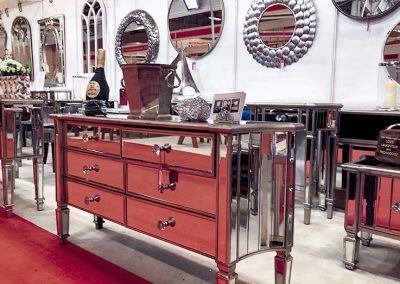 Are you hoping to find those final finishing touches? 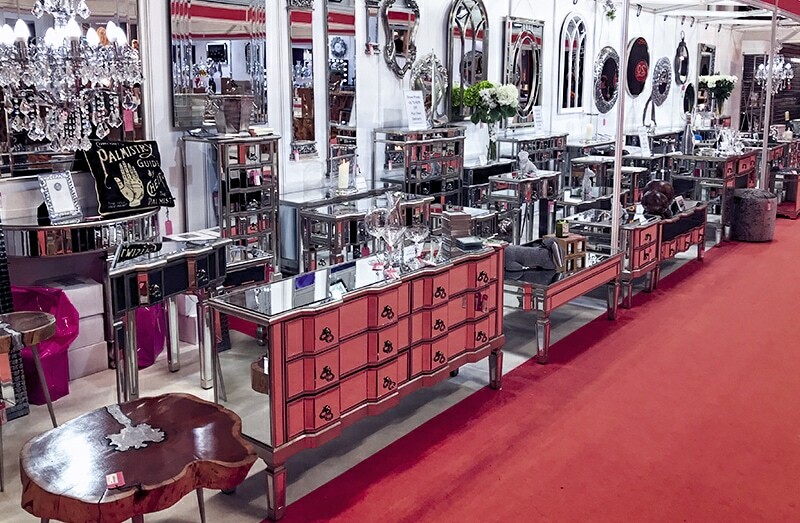 Or perhaps you need a little inspiration? Help is at hand! 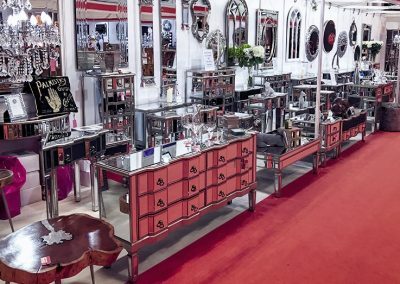 The Ideal Home Show exhibition is one of the most popular go-to places for those looking to bring their property to life, and Interiors InVogue are here this year! 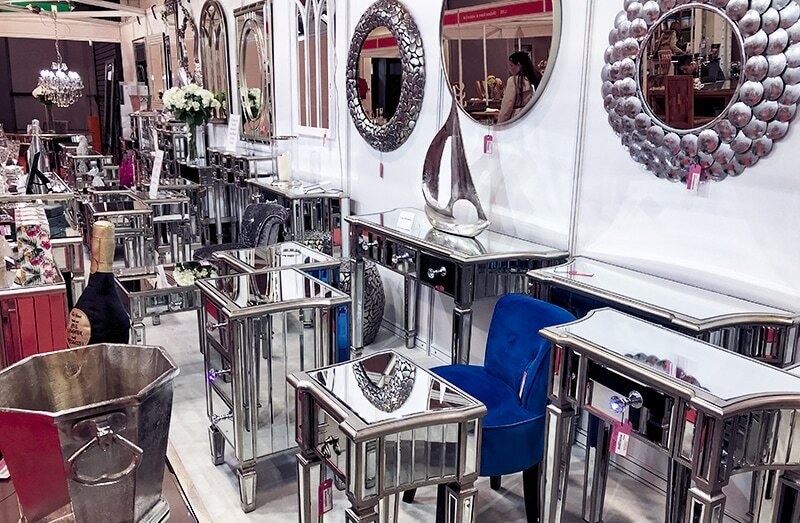 It’s a great challenge to decorate your home especially if you don’t exactly know how you want it to look like. 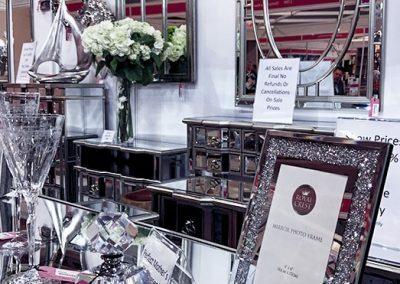 Luckily, there is The Ideal Home Show! 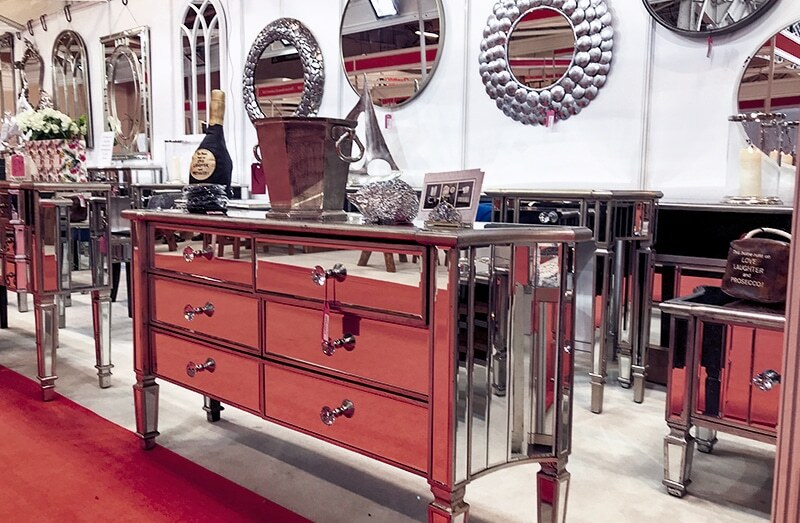 And you will find Interiors InVogue at stall L200. 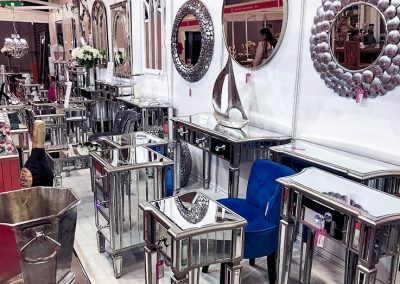 We are ready to help you come up with interior design ideas to transform your home into a luxury place full of mirrored furniture or decorations and create your dream living space. 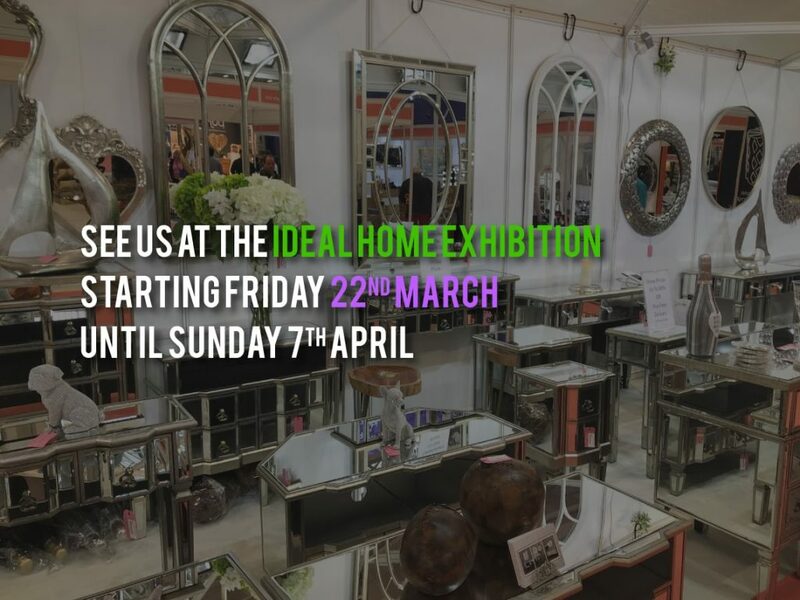 From inspiring ideas to innovative products and on-trend solutions for your home, the Ideal Home Show brings together full-scale show homes. 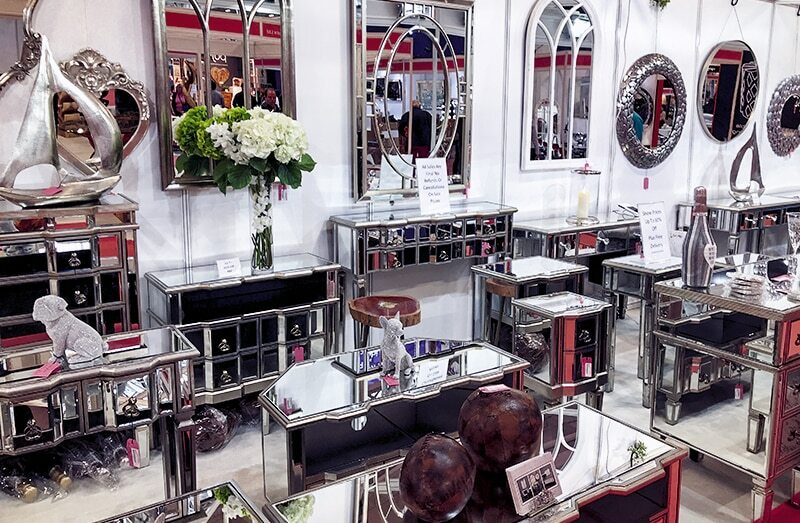 Have you been to see Interiors InVogue stand yet? Don’t wait! 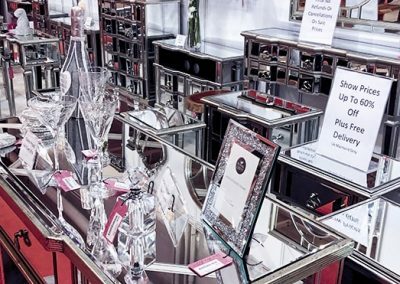 The exhibition closes at 5 pm on Sunday, March 7th. Do you like what you see? 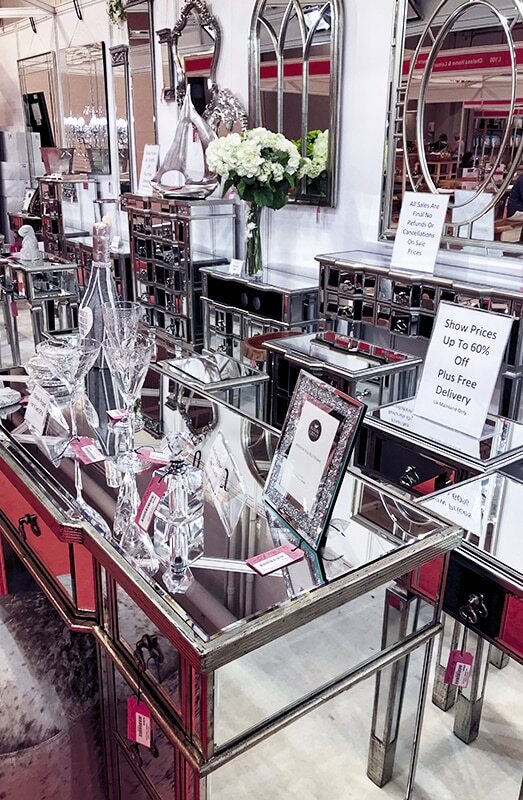 Head on to our online shop and buy mirrored furniture and glass accesories before they’re gone!